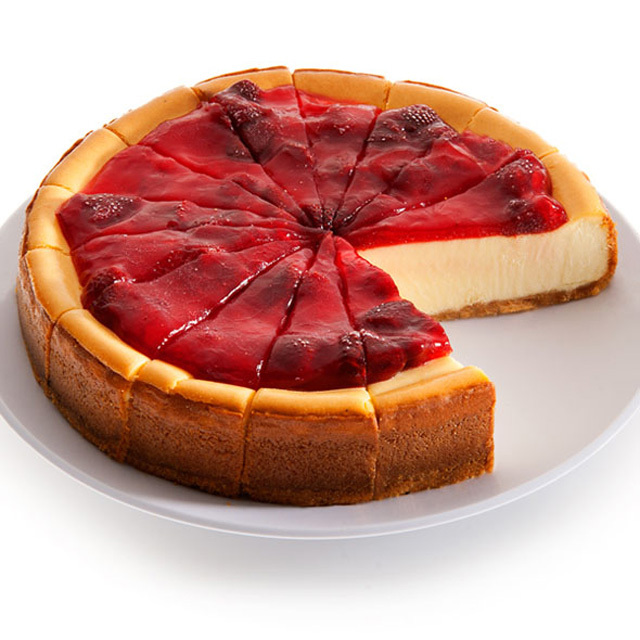 Tell Her You Love Her With Cheesecake! For Valentine’s Day this year, get something sweet for your sweetheart (and no we don’t mean a generic heart-shaped box of chocolates). 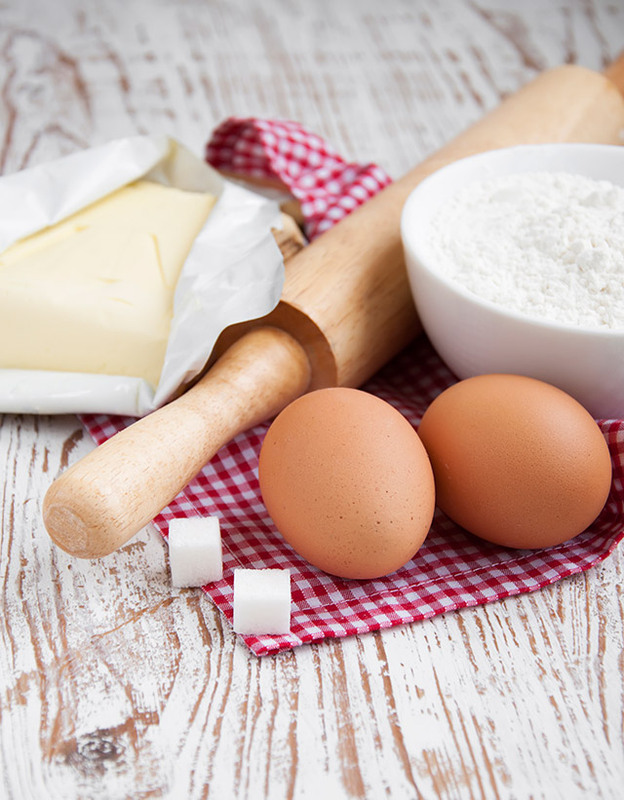 Of course your significant other would love a homemade treat, but if baking isn’t exactly in your wheelhouse, we have just what you need to give a decadent and delicious gift. Eggnog Cheesecake – A Christmas Treat! 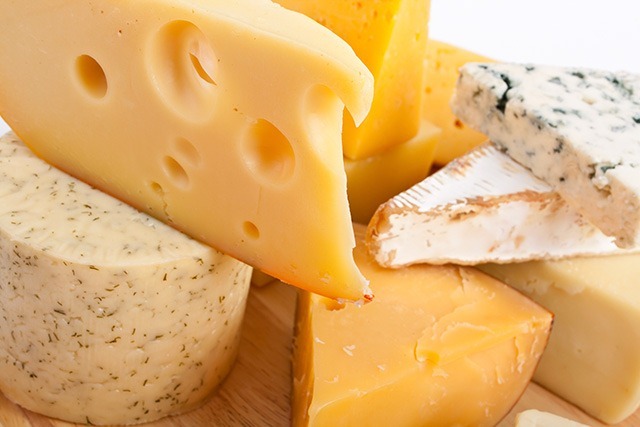 What Cheese Goes In Your Favorite Cheesecake? 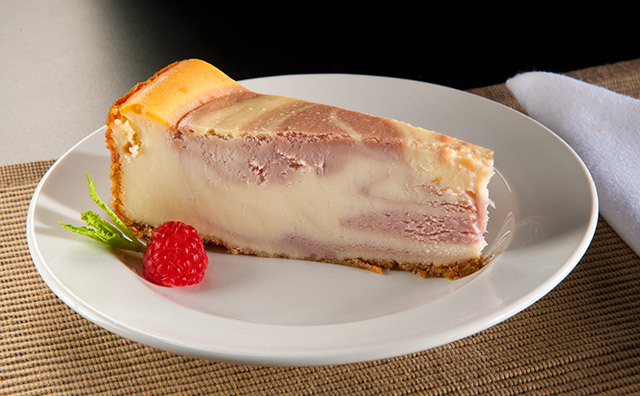 When you think of cheesecake and its list of ingredients, obviously cream cheese is at the top of said list! 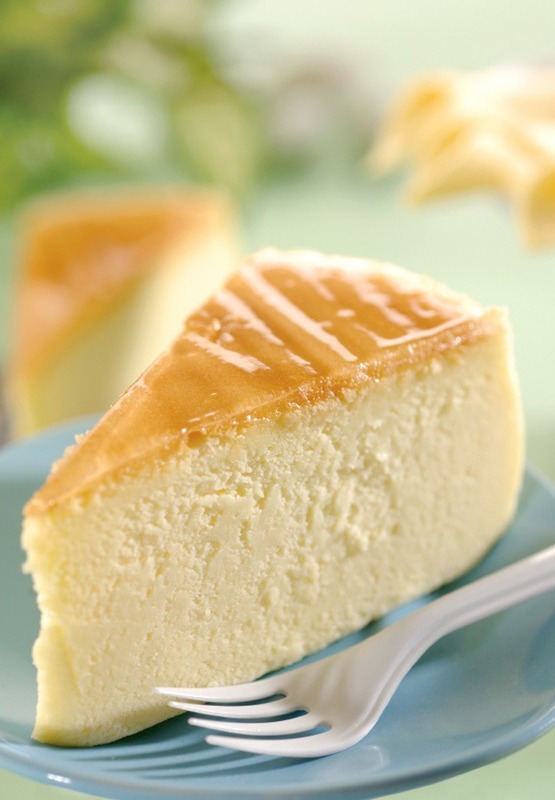 In North America, the main cheese ingredient in cheesecakes is indeed cream cheese, but there are actually a variety of cheese used to make cheesecakes across the world! 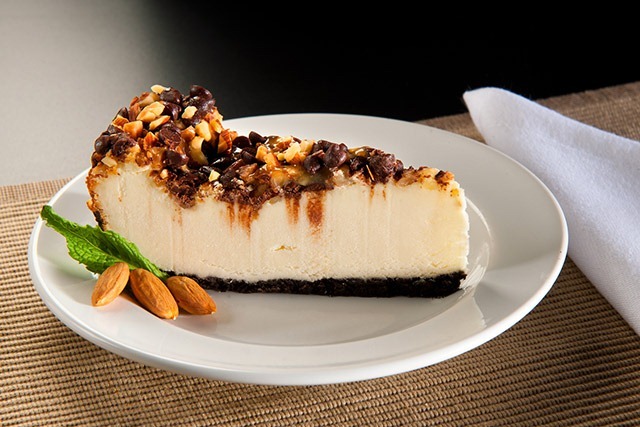 If you’re under the impression that the irresistible flavor of cheesecake can’t be found in other desserts, it’s time to open those pretty eyes. 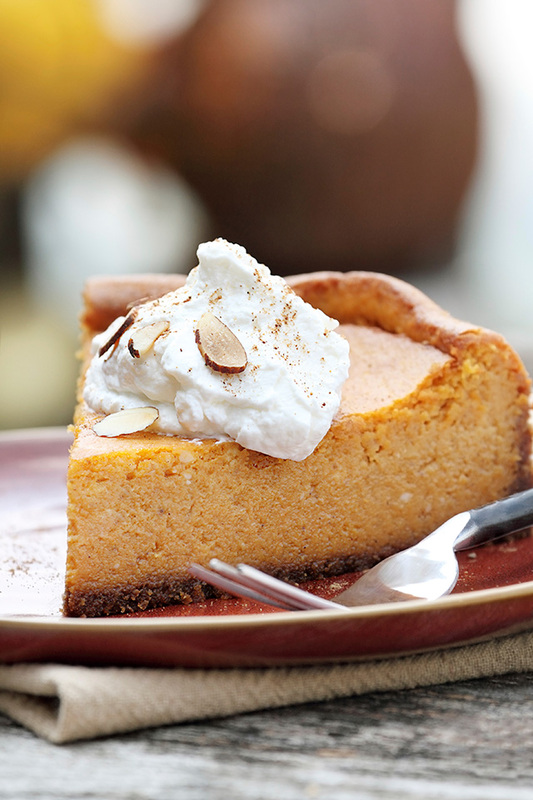 Cheesecake is everywhere: in pies, in milkshakes, and even cookies.